The structure of the sessions is similar for all the Therapies provided in that sessions are held in a Confidential, Supportive & Comfortable Environment, with your Confidentiality being paramount at all times. During your Free Consultation we discuss your queries, concerns and questions you might have. If you choose to go ahead, this will lead on to your Assessment Session. How do I know if my Therapist is fully qualified? 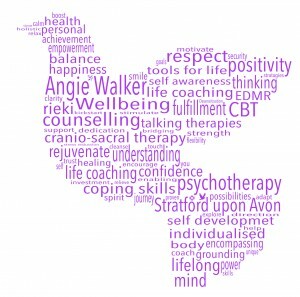 I am a Registered Member of the British Association of Counselling and Psychotherapy (MBACP). This means that I follow a Code of Ethics and Practice which are there to protect you. How long does a Session last and how many will I require? Sessions of Counselling, Psychotherapy, or Complementary Therapies, last for 50 minutes. Most people like to come once or twice weekly at first, depending on your particular circumstances and everybody is different. Hopefully I will be able to advise you as to how many may would be beneficial for you. “Research has shown that most clients achieve the most benefits if they have a course of sessions. Sometimes people may only require a single session, or a course of sessions over a few weeks or months, or a longer course lasting over a period of months or years. Everyone and every situation is unique and individual”.